Bonita Springs is hidden between the Gulf of Mexico and the expansive and grand everglades of Florida. It’s a region filled with nature, covered in rare wildlife, and surrounded in rewarding and memorable vacation experiences. It’s Bonita Springs, and it’s nothing less than Florida’s prized treasure. We welcome you to an area with all the opportunities you could ask for to make a vacation special for everyone- and that means everyone. Adventure seekers can head to the Gulf of Mexico by boat, soaring the gulf waters for seasonal catch. Water lovers can bring or rent a kayak and scour the tight channels and open gulf waters to spot manatee, dolphin, sea turtles, and other amazing creatures. The Everglades Wonder Gardens is your best entry-point to some of the amazing sights of the state’s largest preserve. The museum has gators, pink flamingos, and the friendliest turtles east of the Mississippi. You can’t miss out on these grand attractions, especially when you have a place to call home for the duration of your stay. 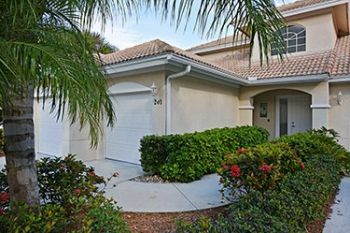 Explore our special Pelican Landing Bonita Springs rentals. 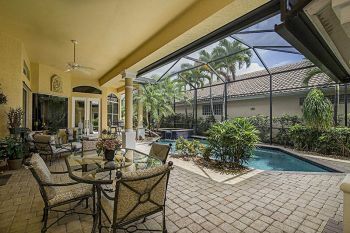 We give you a gorgeous community of stunning vistas, intricate trails, and close access to some of the best things to do and places to see in Bonita Springs. 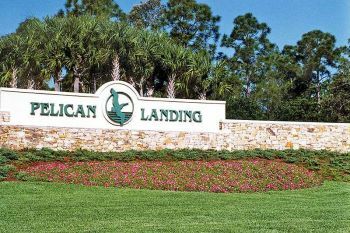 Pelican landing is our finest family-friendly escape. 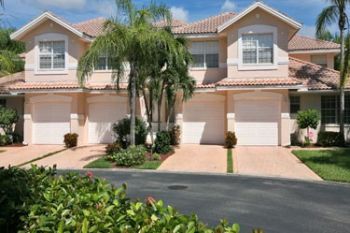 With our Pelican Landing Bonita Springs Rentals, you get a number of top features and amenities. Specific features vary by the rental, so be sure to review the one you are interested in for details. 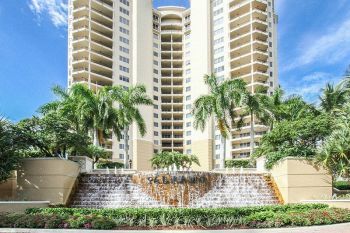 The 2,365 acres of Pelican Landing encompasses all the best possibilities of a vacation to Bonita Springs. You can play all your hours away in the community center or head to nearby Naples for some of the gulf coast’s top attractions. Fit the vacation approach to your group by splitting up activities or going all together. A convenient shuttle service, on-site private parking just for you, and the close proximity to shopping makes this incredibly easy. We want you to have an amazing time. Allow us to be your guide to the world of Bonita Springs.